For the Operator who won’t leave a thing to chance, the Escape & Evade® Patch Kit – Freedom Tools enables restraint defeat, entry, and fire starting. Designed to maintain a low profile, the difference with this patch kit versus others is the quality of tools used and our Special Ops Patch Pouch. Unlike other patch kits which are usually just patches with a slit in the back, our Special Ops Patch Pouch is separable from the patch – meaning that any hook & loop-backed patch can be affixed to its front. Additionally, the Special Ops Patch Pouch is sealed with hand-sewn strips of hook and loop on one end which keeps the patch pocket closed. It won’t reopen and spill all your gear like other slit-patch kits can. The contents inside are heat sealed in thick 6 mil plastic inner pouch; keeping the contents secured and weather-proofed as well as providing easier egress from the kit instead of fishing around inside. Put one of these on any of your hook & loop panels on tactical gear, a pack or briefcase, etc., and know that you have the tools you need to escape whatever has you bound, or enter whatever has you locked out. 6 piece lockpick set made of stainless steel and includes an EZ Decoder and QuickStick. Restraint defeat tools including micro handcuff key, ceramic razor, pre-tied Kevlar escape saw, carbide rod saw and diamond rod saw. 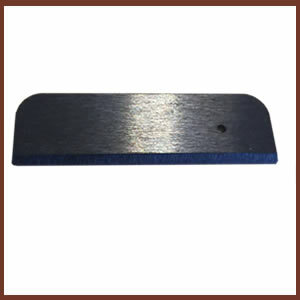 Ferrocerium rod allows fire starting by sparking with the back of the ceramic razor. Special Ops Patch Pouch secures all equipment using hook and loop strips on the open end for resealing. Tools sealed into 6 mil plastic inner pouch for weatherproofing and quicker extraction rather than fishing around in the pocket for individual pieces. 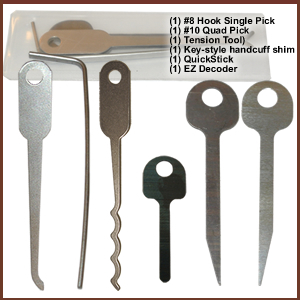 6 tools: #8 Hook Single Pick, Tension Tool, #10 Quad Pick, Key-style Handcuff Shim; EZ Decoder and QuickStick. EZ Decoder™ is a custom designed covert and portable bypass tool designed to open many combination padlocks made by Sesame and Master Lock, as well as many luggage locks and cash boxes by decoding or shimming. The Quick Stick is designed to quickly open many heel and toe locking dogs on padlocks, as well as keyways on most file cabinet locks and tool chests. Its small form allows for discreet carry compared to the traditional knife tool. By simply bypassing the pins on a keyway all together, the Quick Stick can release the locking dog faster than standard picking often can. The QuickStick is also useful for defeating Darby handcuffs. 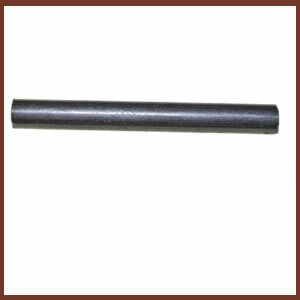 Darby cuffs were first manufactured in the mid-1800s, and are still used by certain groups in third-world countries. Since U.S. and other personnel operate in these regions, they are in potential danger of being taken captive and held in this particular style of handcuff. This little knife just keeps on cutting due to the amazing edge-holding capability of its ceramic blade. The chisel edge even holds up to repeated cuttings of super tough fibers such as Kevlar®, which can ruin a steel edge. Its ceramic blade will never rust, and the back of the blade can be used to strike sparks with the ferrocerium rod to get a fire going. Designed to cut through commonly used flex cuffs / zip tie restraints. Once attached to your feet using the pre-tied loops (yes, the saw itself comes pre-tied with appropriate loops for this purpose), the saw can be used to quickly “bicycle” cut through the material. The friction generated by the action melts through the plastic material. Kevlar is essentially unaffected by heat at this temperature. The technique takes practice, but is an essential tool in your arsenal against these types of restraints. Additionally, the Kevlar cord can be used for many other purposes including high-strength repairs, fishing line, etc. However, the intent of the small, wrapped and pre-tied cord is as a restraint defeat device. The tensile strength of the Kevlar is 80 lbs. 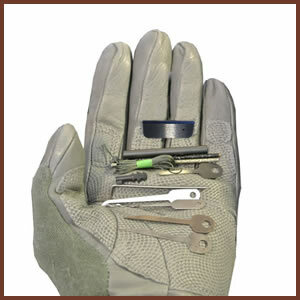 the smallest and most lightweight covert handcuff key ever offered. This non-metallic key can be hidden most anywhere – between your cheek and gum, under your tongue, tucked in a seam, under a band-aid, in a bottom corner of a back pocket, stitched into a shirt tail, in a sock hem, inside 550 paracord, etc. It is nearly undetectable yet accessible for deployment when required. An essential item for undercover officers and those operating in hostile environments which escape from unlawful captivity may be a necessary survival option. 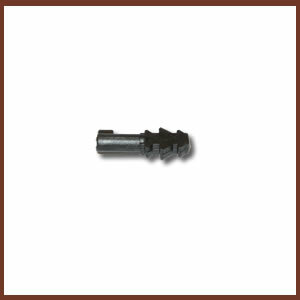 This carbide rod saw is highly effective against very hard metals and even glass. With a stainless steel core and evenly dispersed diamond particles, this diamond rod saw is effective against anything less hard than diamonds – which means virtually anything; metal, glass, fibers, etc. (1) Ferrocerium Rod: Used to create generous sparks to get dry tinder aflame quickly. Sparks can be generated with a knife, or the back of the ceramic razor (included with the kit). NOTE: This military survival kit is restricted to purchases by and for verified U.S. military personnel, U.S. government agencies, and U.S. military contractors. Contact us for details.